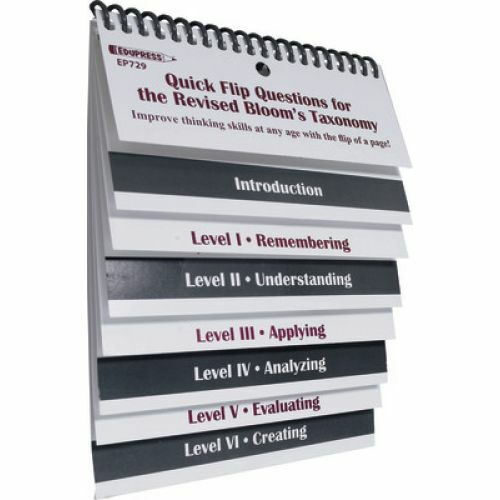 Quick Flip Resources provide great teaching strategies right at your fingertips! 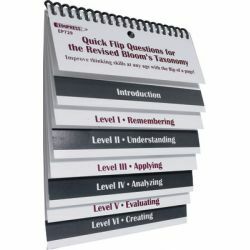 Handheld, spiral-bound charts make lesson planning easy. 5" x 6". Supports requirements of Title I and other federally funded programs.